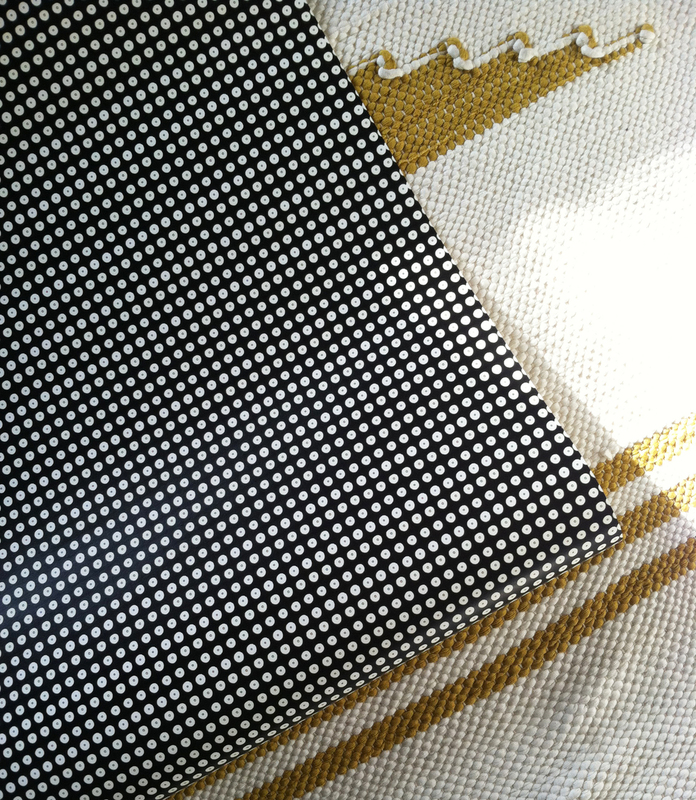 Today, I am preparing a big order of shelf liner (36 sheets to be precise!) 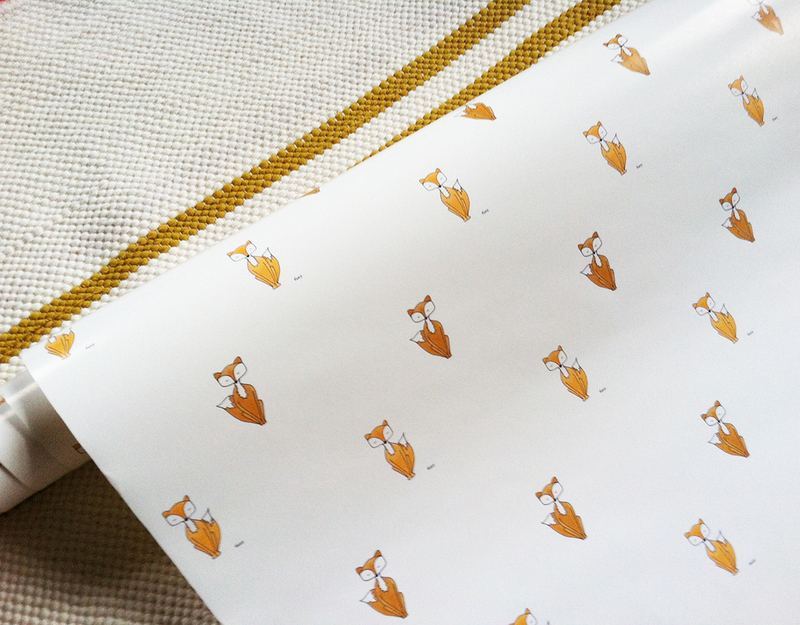 and I wanted to share some details about the wallpaper and shelf liner that I make! 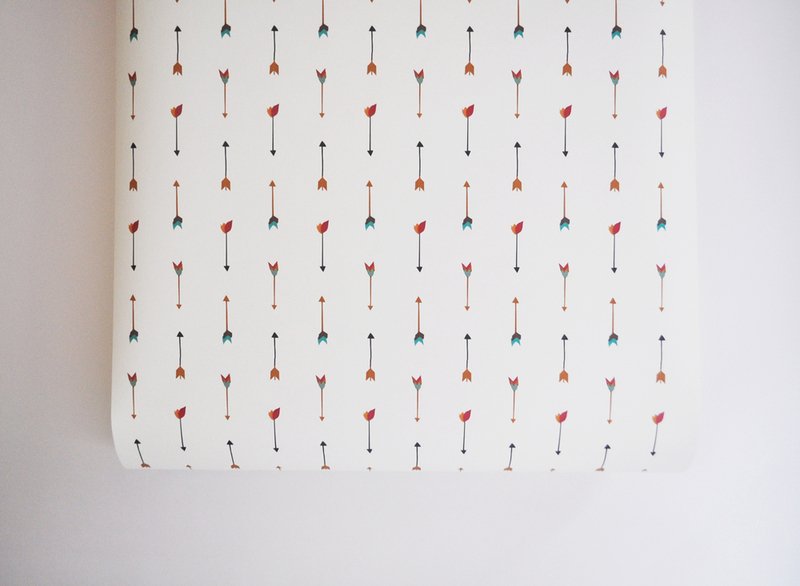 All the wallpaper you see in my shop is designed by me (I'm Kate!). The paper is self-adhesive (and removable) and is ideal for DIY projects and renters who don't want to use that permanent stuff on walls they don't own. The best way to apply the paper is to use a tub of water (ideally 24" wide ~ these can be found at any Lowe's or Home Depot), then wet the paper, allowing the water to drain off before placing the paper on the surface of your choice. You have time to adjust! Once the paper is in place, starting at the top, use a sponge to "gently" smooth any bubbles out with a downward and outward motion. Lightly wipe down any water, or adhesive residue that has snuck out, and allow to dry for AT LEAST 3-5 hours. This tip is especially important if your location is near the powder room or kitchen. Humidity will hinder the drying process. WAIT TO TRIM until after the paper has dried. Take a utility knife to cut off any excess located at the bottom. All the paper is FSC certified (Forest Stewardship Council approved!) and PVC-free. It is also very durable and can be easily wiped down if you get any scuff marks down the road. When you are ready to remove the paper, simply take a flat edge or utility knife to lift the corners at the top edge of your wallpaper. Separate the entire width of the panel about 8 inches down. Taking the paper with two hands pull downward. If the paper isn't budging use a sponge to moisten the paper. If there is any adhesive residue you can simply clean it off with water and a rag. The paper can then be recycled! * Shelf liner and wallpaper are the same material and should be applied in a similar fashion. Ideal surfaces to use this material on are walls and shelves, nothing slick because the adhesive won't affix to it. A few more facts and figures just in case! ~ $12 SAMPLE SHEET/SHELF LINER 24" X 12"